If you want to look into packets sent or received by a router, and there is no possible to display them by command, the simplest and fastest way is to use mirroring. Unfortunately, in case of AR routers, you have to go on-site to connect packets’ analyser (for example Wireshark). Comparing to NE routers, AR routers do not support remote mirroring. 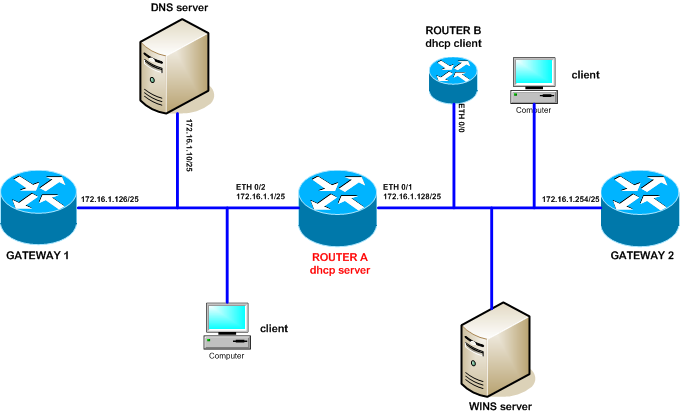 Port mirroring is to copy all packets from mirroring port to another port, which is called monitor port. Monitor port is that where a monitoring device is connected to. AR routers support local port mirroring for inbound and outbound direction. Traffic mirroring is to copy specified packets, by QoS policy, to a specific destination and send them to an interface for analysis. Traffic mirroring is supported on AR29 and AR49 routers.